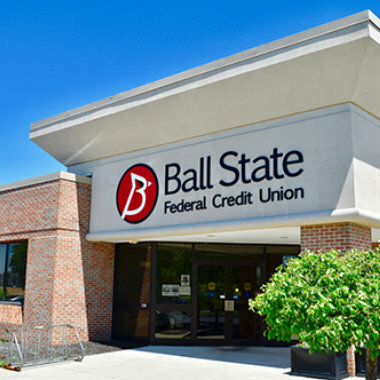 Ball State Federal Credit Union is a full service financial institution offering a wide array of financial services and a world of benefits. 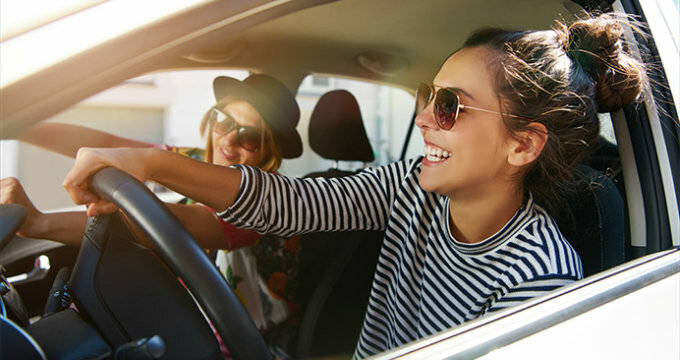 Just maintain a minimum balance of $5.00 in your savings account and you can be a member for life. To maximize the value of your credit union membership, take advantage of all the services and options available to you.